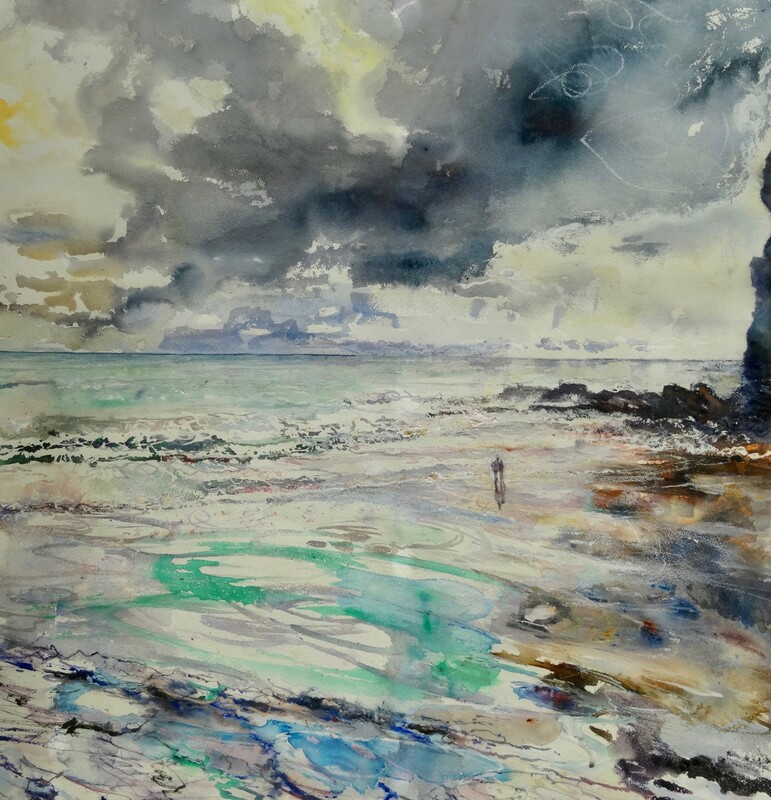 Students will paint one or two paintings using new methods, such as 'wet on wet' and bold washes, and will be encouraged to take a fast and bold approach. Sophie lives in London and has a studio in New Cross, but much or her work is done outside working directly from the landscape or cityscape. 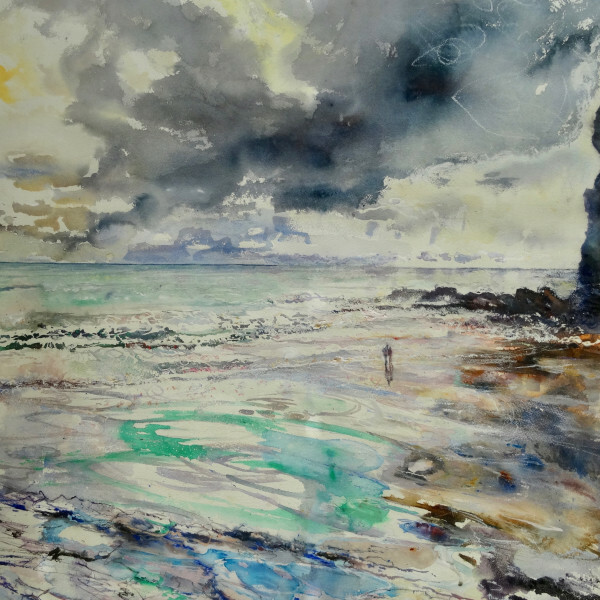 Her watercolours are worked in an energetic and vigorous manner, squeezing paint straight onto the paper, scratching in marks and drawing directly with a brush, she aims to retain the freshness and vitality of her visual excitement and record the physical experience of working within the landscape.